If you’re looking for something special in our casino, you’re in the right place. This section is loaded with unique games that have been hand-picked for their entertaining qualities. 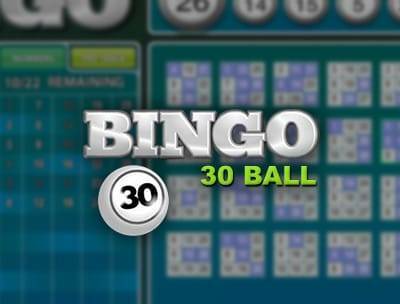 Bingo, Keno scratch cards and more are all available, with several different ways to play each game. 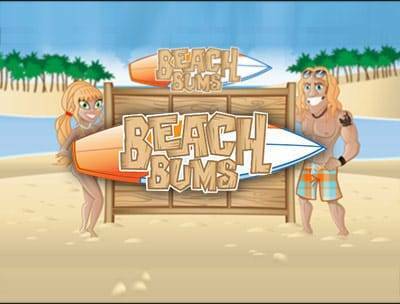 Have a look around and give them a try; they can be accessed through practice play (free) and real play (cash payouts). 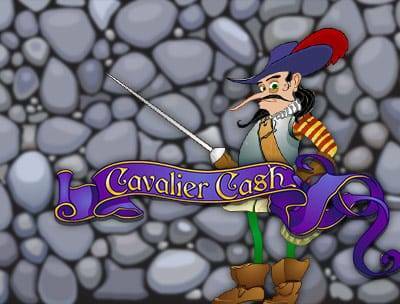 What Are Casino Specialty Games? Anything that doesn’t fall into the table games, slots, blackjack or video poker category is classified as casino specialty games. That includes several versions of bingo, scratch cards and two types of Keno. You’ll also find a casino version of Sudoku—the popular Japanese number-placement puzzle. In our version of Sudoku, instead of trying to fill in blank squares, you’re simply aiming to land matching or sequential numbers in the nine squared-grid. All of these games award real money payouts for winning rounds. The types of specialty games available in this section include lotto-style games, scratch cards, and a spin-off of the popular Sudoku numbers game. 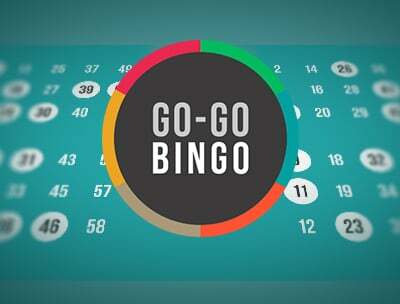 The lotto-style games include bingo and Keno and are all about numbers. 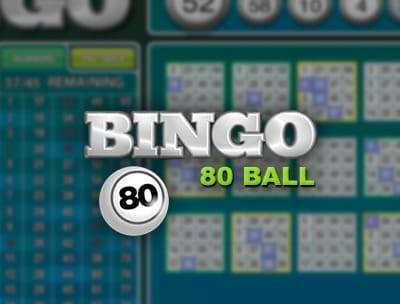 New casino players can differentiate between bingo and Keno by noticing how the numbers are selected. If you prefer to choose your own numbers, you may prefer Keno. We have a classic Keno, similar to what you’d see in a neighborhood pub, and we have a new version called Keno Draw, which has a modern interface that works well with smartphones. Bingo, on the other hand, provides you with a card full of pre-populated numbers, and then draws winning numbers randomly. 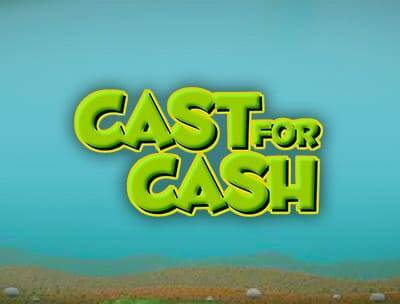 You’re looking to land the patterns depicted in the game’s paytable. 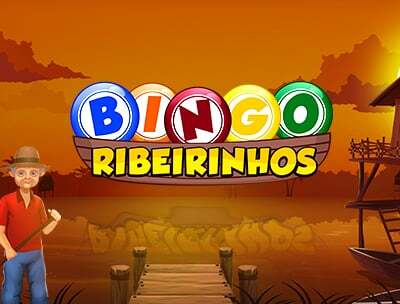 If you want to play bingo online, the options are vast, as you can opt for a traditional experience or a themed adventure complete with bonus features. 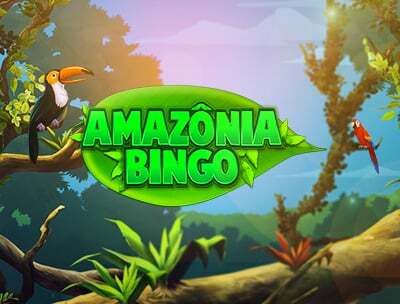 Just like with bingo, the scratch cards are also available in a wide range of themes, with everything from penguins to an interactive fishing game. The goal of scratch cards is to scratch and reveal matching icons for payouts; the more matches you hit, the more you get paid. They’re quick and easy. The majority of people in the specialty games section are there for bingo and Keno. 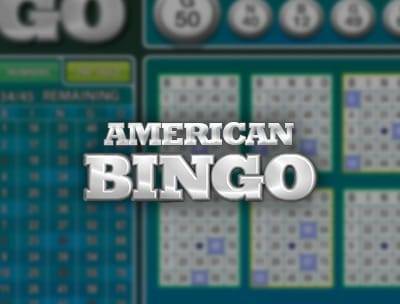 Bingo has been popular ever since it was introduced as “Beano” at a carnival near Atlanta close to 100 years ago. From carnivals to casinos, bingo hit a new stride when it began to be offered online, and it’s no wonder why. 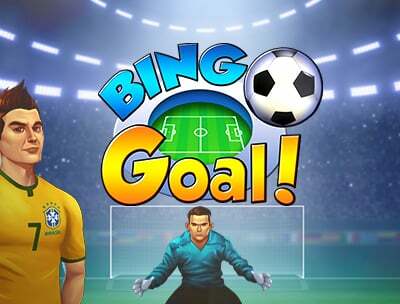 Casino players like the low-pressure excitement bingo affords, and playing it online brings out many more features than what you’d find in a bingo hall. 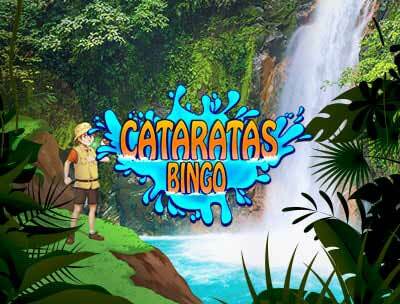 For example, our bingo games can take you on a virtual trip to waterfalls, beaches, a soccer stadium, fishing villages and more; there are so many different themes available. Be sure to check them out when you’re looking to shake things up. Keno is another fan favorite in our casino. The concept is simple: pick 1-15 numbers from a card containing 80, and then hit “Go” to initiate the 20-number draw. If enough numbers on your list get drawn, you win a payout. For a more interactive Keno game, try Keno Draw, which allows you to customize the colored backgrounds, record your favorite numbers under My Numbers, put the game on Turbo mode, and control the sound and music. Customizing the game to suit your preferences will enhance your Keno experience. There’s only one way to win online specialty games, and that’s to play them. The more games you play, the better you’ll be at figuring out which features give you the best advantage. 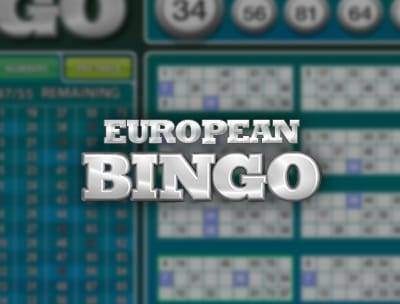 For example, all the themed bingo games include bonus rounds and an Extra Balls feature. The scratch cards offer payouts for landing just one icon, while the Sudoku game requires you to land at least three. As for Keno, the new version offers up to $250,000 as the maximum payout. Every game is different, and getting to know how the differences affect your odds will help you win more money. Ultimately, these games are based on luck, so game selection plays a key role in specialty game strategy. Enjoy the experience.